I have chosen this moment to make a confession. I’m now on the inside, I now work for the whisky industry: specifically Waterford Distillery. Actually, the rum industry too, with Renegade Rum Distillery in Grenada. Which makes a whisky finished in a rum cask perhaps quite an appropriate point after all. First of all, don’t worry, I’m not going anywhere. Malt will continue exactly the same as always and I’ll write just as much as I did before. As you were. I’m just being honest and upfront about it all. I join those distilleries as Head of Communications, which basically means I’m like a child in a sweet shop. 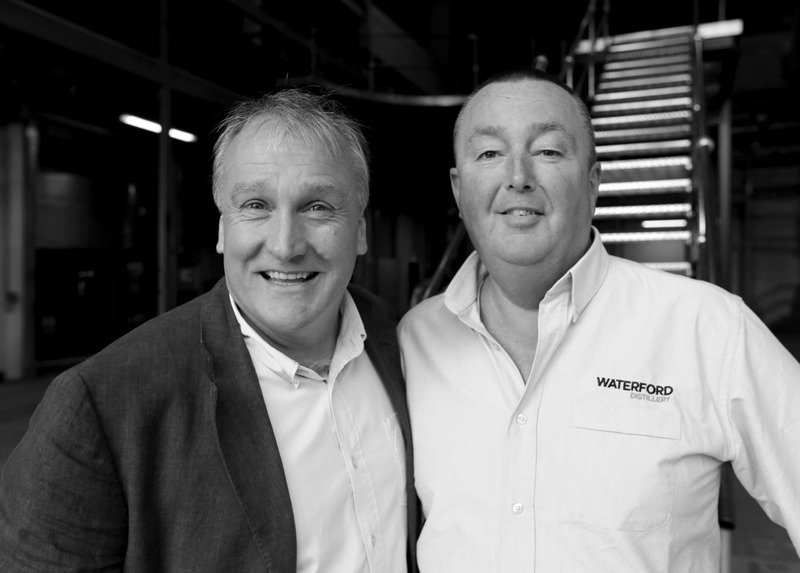 The date was 2014, back when Mark Reynier bought a €40-something million brewery, which became Waterford Distillery – and that’s how long I’ve been interested in this project. 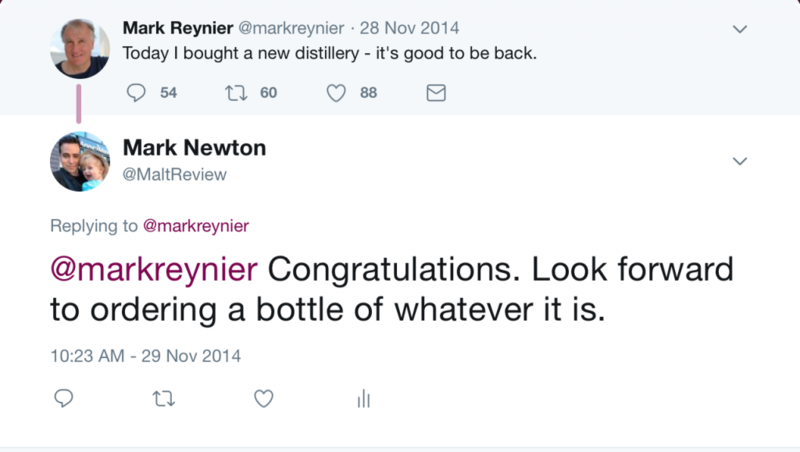 Ancient Malt readers will know that when I first started this thing as blog, many, many moons ago, before merging with the Whisky Rover and before those annoyingly younger and talented writers came on board, I was a huge fan of Bruichladdich and what Mark Reynier achieved there. I just got that philosophy and now it’s wonderfully bizarre that I’m now helping to express a similar philosophy (yes, the terroir word has a lot to do with it) albeit in a more radical, more profound manner. I mean, 61 Irish farms, some of which are organic and biodynamic, distilled individually with a huge amount of behind the scenes stuff that guarantees provenance and does so in a tracible manner. 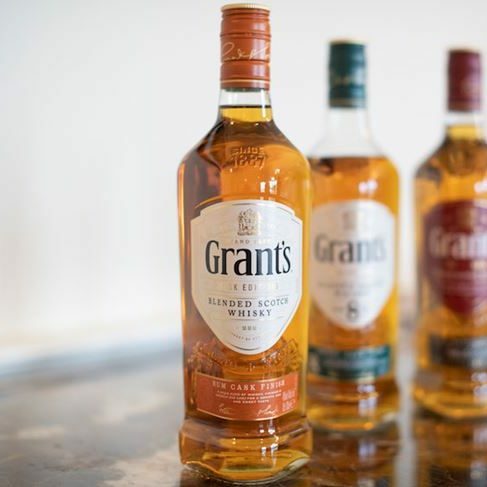 Then the distillery itself – the most high-tech bit of kit in the world, used for good rather than evil, which is to allow the barley to express itself. And of course, the crazy-expensive wood policy. 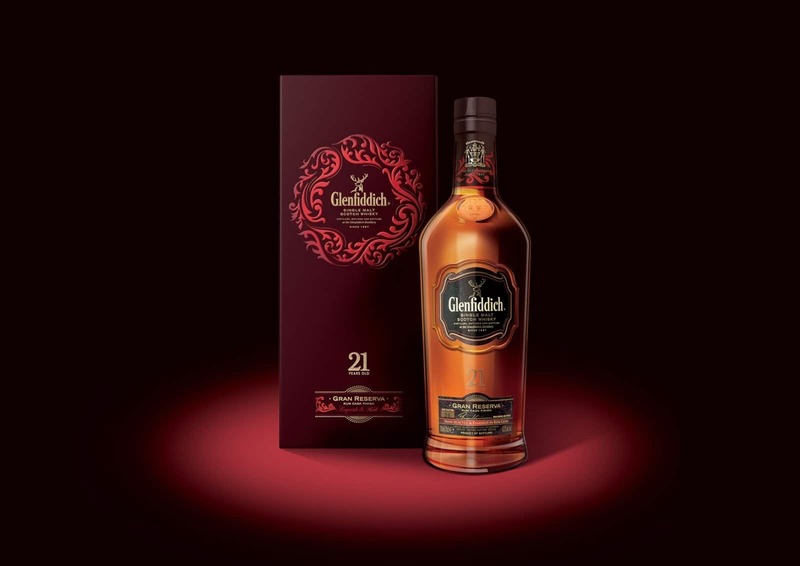 The idea is that all of the different farm flavours can be layered up to create the most profound single malt (now in Jeremy Clarkson voice:) in the world. And it shows in the spirit, too. I’m not the only one on these pages to have tasted how good things are at less than a year old, so I can only imagine how good it’s going to be after that. Then there’s Grenada, which is where I’ll currently be heading now as it happens. Renegade Rum is a whole different kind of incredible project, if you’re intrigued by such things. Before the distillery could be built (as of now, it’s being built), Mark had to find people on the island to grow cane, and people on the island with the land on which to grow it, which in the tiny amount of space here could be summarised as a bit of an uphill struggle. So now there are several sites – several terroirs – growing several varieties of cane, from volcanic mountainsides to fertile spots between rivers. All of this to be distilled separately from field to barrel, capturing different flavours, and bringing them together in the same manner. The grand vin approach too. I said to Mark Reynier right at the start, when he asked me if I’d like to be involved, that “I’d give my right arm” to hitch a ride on this particular journey. Hardly surprising, is it? So there we go. Cards on the table. A fully paid-up terroir propagandist (Adam will be jealous). Rather than compromising anything on Malt, I hope that being an industry insider, I’ll actually be able to highlight a few things that will be of value to readers. 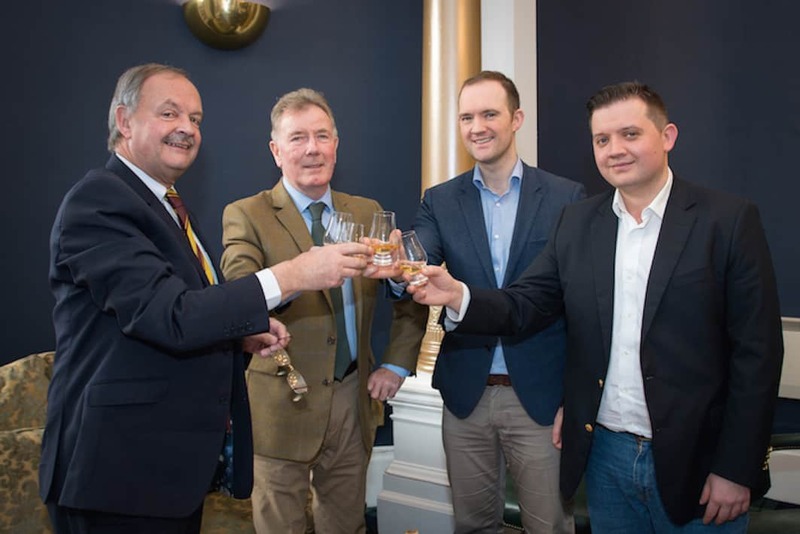 I’ve already heard some eye-opening stories about the wider Irish whisky industry that I can’t really share on here without lawyers probably getting involved, so suffice to say I’ll have to pick and choose what I do share with you. But share with you, I will. 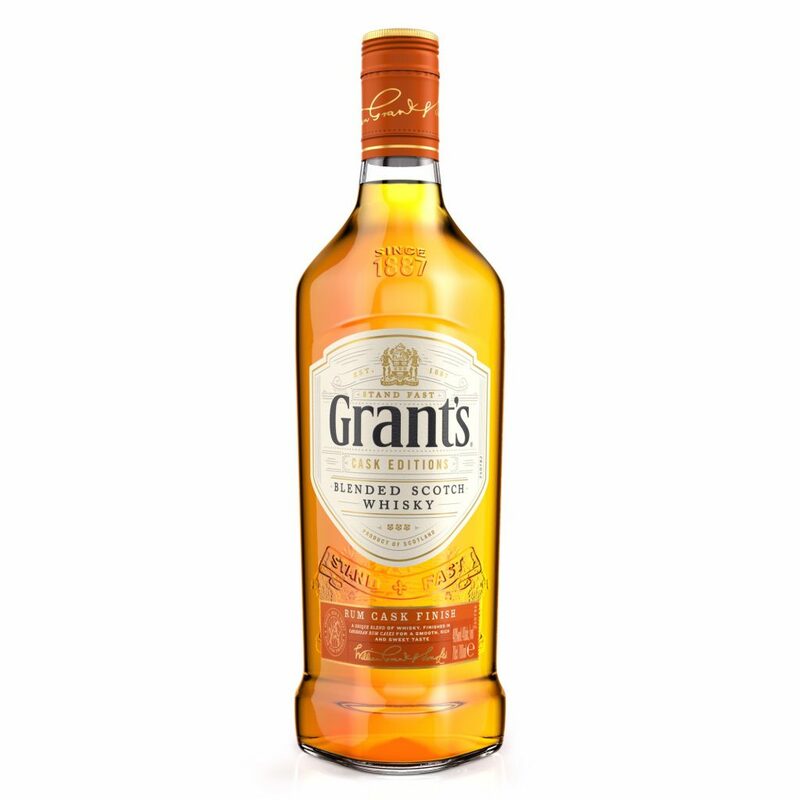 Now let’s drink some whisky – one that’s finished in a rum cask, and bottled at that ever-disappointing bare minimum of 40% ABV. Colour: irrelevant, likely has e150. On the nose: quite pleasant as it happens. More going for it than a lot of Scotch single casks I recall last year. Basic: creamy vanilla, toffee notes, with honey, lime marmalade, and a hint of malt. Oranges. Dried apricots. Nutmeg, in minor doses; chocolate. Nothing outlandish, nothing to suggest the rum cask was anything crazy, but it is all very pleasant. In the mouth: quite pleasant again. Creamy, fresh, velvety – youthful perhaps. Milk chocolate, praline, honey, toffee, basic. The orange note is still noticeable, with a touch of green apple. Some gentle spiciness, but the roundness of the grain component keeps it all calm and mellow. It is all simple – which is to say, it is not at all complex. But it’s actually quite elegant. It is well put together. I’d happily sip this without too much expectation. You can pick this up at any supermarket for less than £20, which is why it gets a not-terrible score from me. Noticed this in Sainsburys for £16. Could be interesting from a rum point of view to write about it. I hope waterford produce affordable malts aswell unlike Dingle and Smogen which are well outside the normal punters price range.